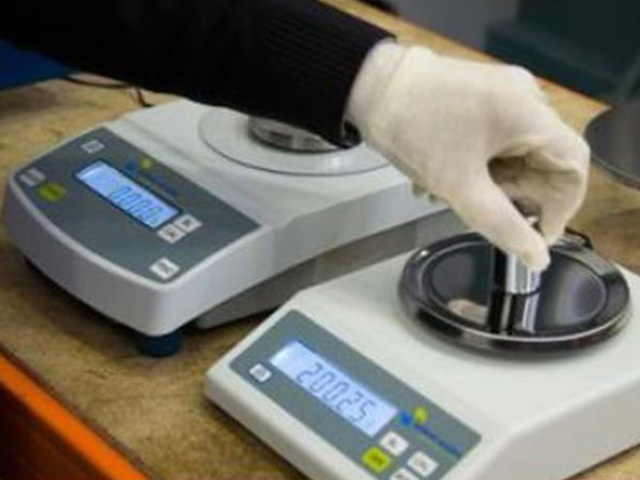 We are committed to providing the best calibration services through increased quality and service excellence using master instruments which are traceable to national and international standards. Calibration services are offered for a wide range of equipment and instrumentation, traceable to national/international standards. AHSL Calibration Department has been accredited by DAC for ISO/IEC 17025. 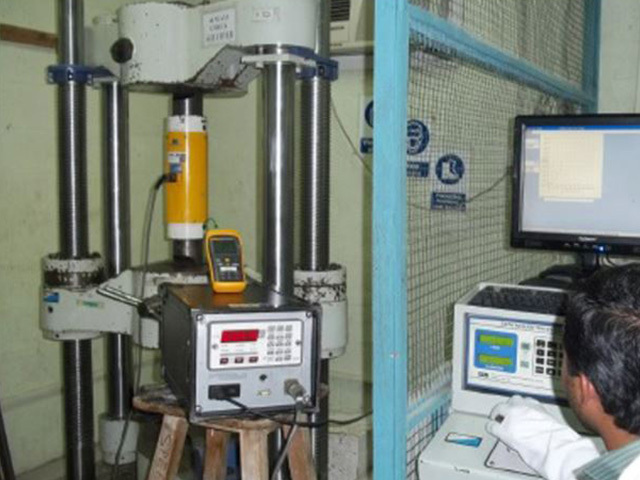 Please Contact Us to discuss your calibration program or specific requirement.